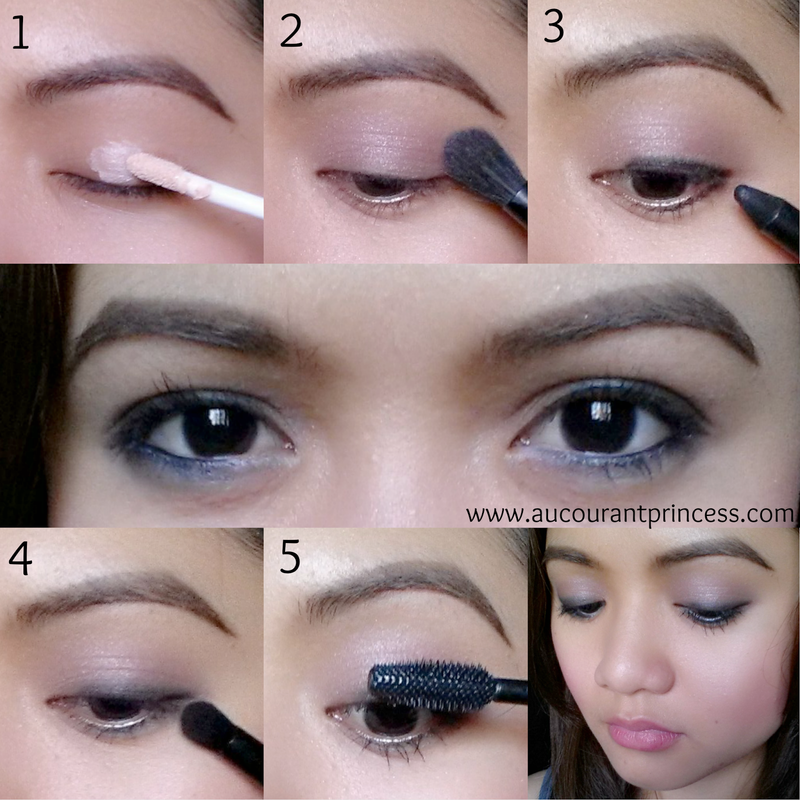 It's been a long while since I've shared an eye makeup tutorial. So for this post I'm finally going to share a simple everyday eye makeup look. It's very easy! Just keep reading to find out more. 1. Prime your eyes. You can skip this step if you'd prefer. 2. Apply a brown eyeshadow shade all over your eyelids and blend. For this look I choose to apply a rather lighter shade of brown. 4. Smudge the kohl eye makeup to soften it as well as create a smokey eye makeup effect. 6. Continue applying makeup to the rest of your face. And you're ready to go. That's how simple it is. Do you have a simple everyday eye makeup go to look? Feel free to share with me on the comment section below. I follow you ... I'm waiting for you on my blog ..